If you do not make your mortgage payments, your lender can take your home. 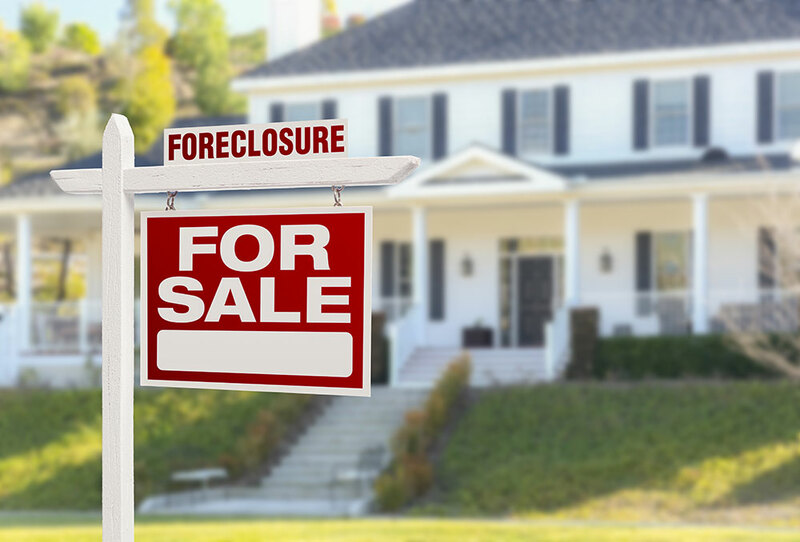 The process they use to take your home is called foreclosure. This process takes some time, but if you act quickly, you have a better chance of saving your home. Notice of Default – Foreclosure starts when your lender records a Notice of Default against your property with the Registrar Recorder’s office. The Notice of Default tells you the total amount you owe including missed payments and foreclosure fees. A declaration must be attached to the notice stating the lender has spoken to you or tried to reach you to discuss your situation. You have 90 days from the date the Notice of Default is recorded to pay what you owe to the lender. If you pay the amount on the Notice of Default, the lender cannot sell your home. Notice of Trustee Sale – If you don’t pay within 90 days, a Notice of Trustee Sale will be recorded against your property. This Notice tells you the date, time, and place your home will be sold. The Notice of Trustee Sale must be mailed to you at least 20 days before the day they plan to sell your home. The notice must also be posted on your property. You can pay off the past-due amount plus fees up to five business days before the sale. If you make a deal with your lender during this time period, make sure you get the agreement in writing. Once you are within the last five business days before the sale, the only way to save your home is to pay off the entire loan amount plus fees. Notice of Rescission – Once you pay what you owe, the lender must record a Notice of Rescission. This proves they were paid in full and the sale was canceled. Call us for free, reliable help – Our experienced staff can meet with you in person to discuss your foreclosure and explore all your options to save your home. Program unique to that lender. The new owner of the home only needs to give you a 3-day notice to move. If you do not move, the new owner can begin the eviction process by filing a lawsuit against you in court called an Unlawful Detainer. If you lose in court, a 5-day eviction notice will be posted on your door. Only the Sheriff can do this. If you do not move out within five days, the Sheriff will return and force you to move out. If you are served with an Unlawful Detainer, call us right away for free help exploring options available to you. If you are evicted by the Sheriff, you will not be given a lot of time to get your belongings. It is important that you move your valuables to a safe place before the 5-day notice is up. Are you renting a property in foreclosure? You may be able to get more time or even money to move if the property is sold. Call us for more information on your rights. Do you have nowhere to go? Call 211, L.A. County’s information hotline, for low-cost housing and shelters, mental health services and food assistance. Call your local housing authority for information on Section 8 or low-income housing. Many people and businesses will promise to help save your home. Most will just take your money, do nothing and you’ll lose your home. Don’t become a victim of a foreclosure rescue scam. If you have been scammed, call us right away to file a complaint. All of our services are free.